​Fertilizer for cereal. Which is your best option? 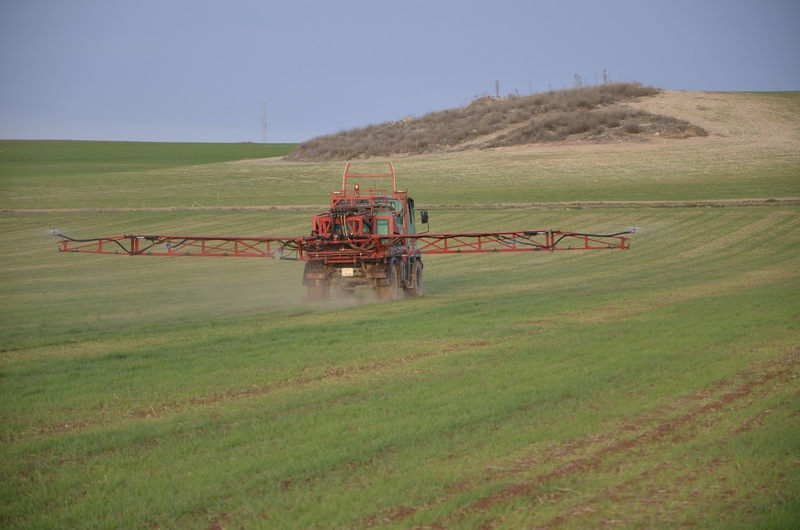 In Spain, during these days, a lot of farmers are fertilizing their crops of cereals. If you speak with farmers or fertilizer seller, you can find a large variety of ideas about how you can fertilize your fields... it is really complicate to know which is the best option, even you have to know that there are a few external factors (sowing date, crop variety,... and the most important factor: rainfall) which will generate you some important doubts about what is the best way. Some farmers commented us some options about winter fertilizer... we don't know which is the best. The fertilizers commented here are several examples of them... you have much more fertilizers with similar features in the market. 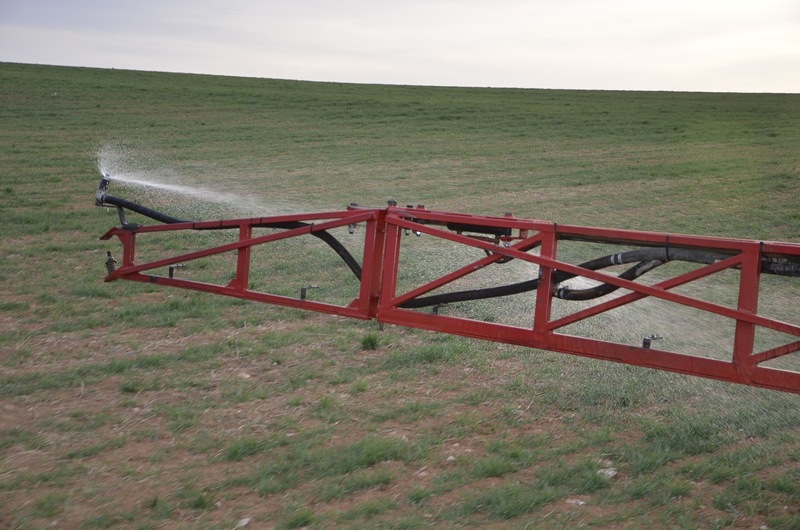 Option 1: Two times of fertilizing: Medifer Urea 46 (200kg/he) in February and liquid fertilizer N-32 (100kg/he) in April. Option 2: Two times of fertilizing: Medifer Marte 45 (200kg/he) in February y liquid fertilizer N-32 (100kg/he) in April. Option 3: One time of fertilizing: Medifer Urea 46 (280kg/he) in February. Option 4: One time of fertilizing: Compo Novatec Nitroriz (250kg/he) in February. What option is your favorite? What fertilizer technique have you most commonly used?